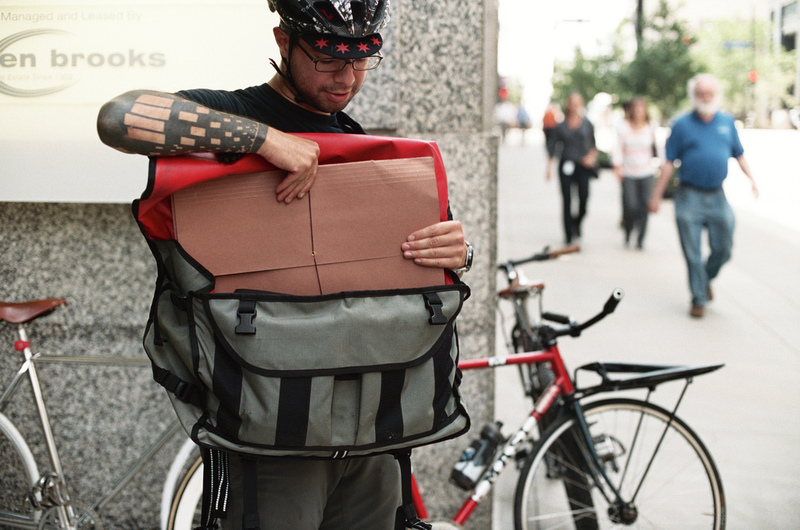 Cowtown Couriers is the new, quick, green way to get packages around town. From lunch to a letter, nothing is too small or big for this local courier service. Cowtown Couriers is our all-time favorite delivery provider, and a company for which I have great respect. I am consistently impressed with their timing and low rates. Cowtown Couriers is a new, quick and reliable delivery service that offers residents and businesses a convenient and green way to have things delivered around the city. Cowtown Couriers offers affordable delivery services of just about anything from packages and commercial goods to take-out from almost any restaurant. Cowtown Couriers offers all businesses an environmentally friendly alternative to traditional vehicle couriers. Instead of paying wasteful surcharges on parking or fuel use, Cowtown Couriers has an easy to understand pricing structure. Instead of inconvenient pick-up and long delivery times, Cowtown Couriers will work with business owners to meet their delivery needs on time, at a fair price, while keeping the services sustainable. Cowtown Couriers was started by Kansas City native Rudy Gonzalez. 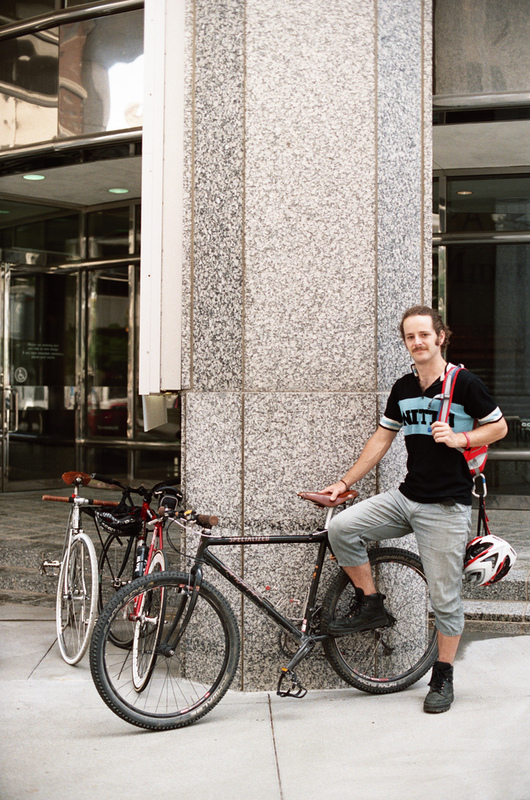 He started the company last year when realizing that he could get anywhere in downtown Kansas City via bicycle in 20 minutes or less. 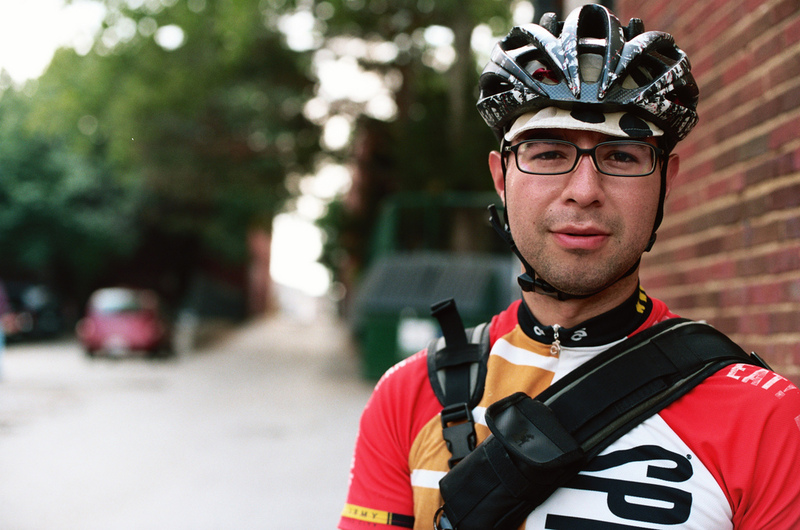 He then sold his car and started the lean, green delivery machine Cowtown Couriers, offering “green, affordable and fast delivery for urban-center residents,” Gonzalez describes., "we want to help small businesses run more efficiently and bike delivery is the perfect way to do this. There is nothing more efficient than a human on a bike" Gonzalez adds. "Cowtown Couriers has changed the way we do business," says Sarah Shipley, Communications Director of BikeWalkKC. "Cowtown Couriers is our all-time favorite delivery provider, and a company for which I have great respect. I am consistently impressed with their timing and low rates." Cowtown Couriers can carry just about everything on a bike - no package is too big or small from coffee to crates Gonzalez can carry anything - anything that can fit on a bike that is. Gonzalez was recently featured in Courier Magazine a national glossy dedicated to professional couriers. Cowtown Couriers has been operating since the beginning of the year and will offer year-round delivery service. Visit cowtowncouriers.com for more info.